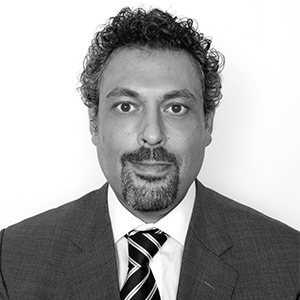 Abdullah Mutawi is a bi-lingual partner in the firm’s Dubai office with over 20 years’ experience practicing in London and the Middle East. Abdullah’s primary area of practice is corporate finance and cross-border M&A with particularly substantial experience in Telecom and Technology investments at all levels of the value chain. In addition to TMT transactions, Abdullah has also undertaken many transactions in the energy, infrastructure, transportation, industrial and retail sectors. Abdullah’s clients include public and private companies, sovereign wealth funds, banks, private equity funds, venture capital firms and family offices and the M&A transactions on which he has led have involved assets in 33 developed and emerging markets and with an aggregate value in excess of US$28 billion. In addition to his corporate experience, Abdullah has represented clients in a number of high profile bankruptcy and re-structuring mandates and has advised clients on several financial distress situations arising from fraud and white-collar crime. 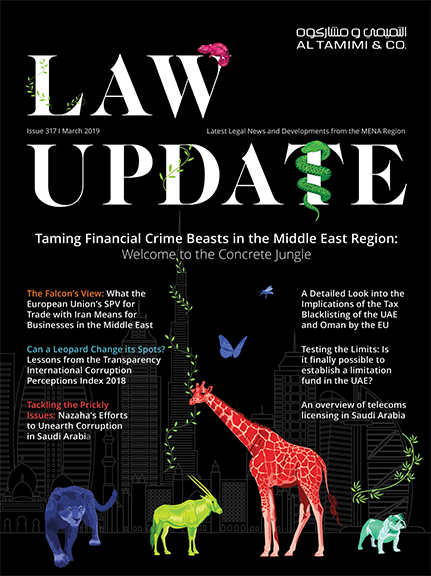 His experience includes advising regulators, banks, debtors, creditors and shareholders in connection with insolvency, distress and restructuring mandates involving aggregate liabilities of US$7 billion and assets in Europe, the U.S., the Middle East and East and West sub-Saharan Africa. Representing a Saudi Arabian family office in relation to its early-stage investment in a U.S. technology platform along with advice on the structuring and administration of the fund vehicle through which investments were made and which was managed by the client.